Knowing which tradesman to trust in your home is a very daunting task. 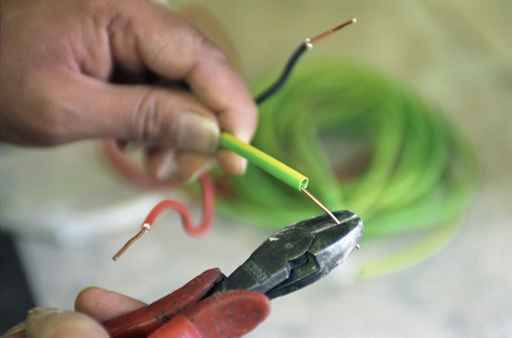 An electrician is someone who will you will need to trust in your home. You will need to check what accreditations they have like you would check if a plumber is a gas safe engineer. It is always best to receive quotations from at least 3 electricians but don’t necessarily choose the cheapest either. Electricians in England and Wales need to be part P compliant too. Part P is the specific section of the Building Regulations for England and Wales that relates to electrical installations in domestic properties. Part P provides safety regulations to protect householders, and requires most domestic electrical work to be carried out by government-registered electricians, or to be inspected by Building Control officers. When contacting an electrician in Solihull ask for a quote and be completely clear about the full scope of work to be carried out and request a written quotation. A good and competent electrician will offer references to you from previous work but always ask if this is not offered.